So you think you can axe? 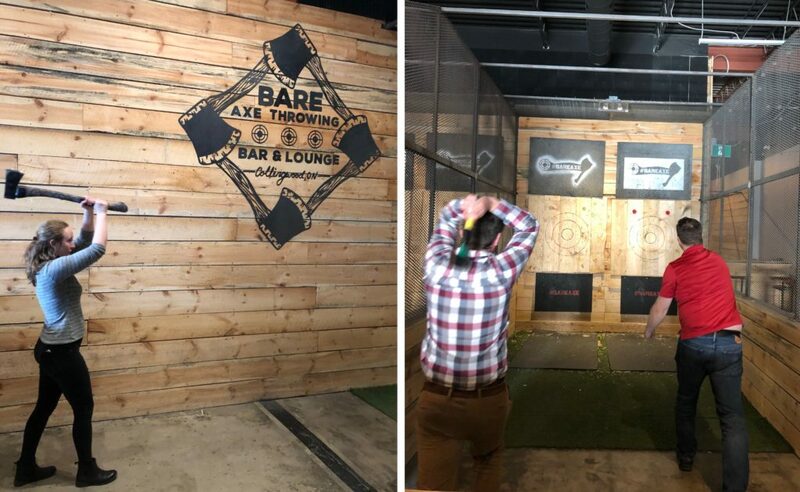 Last night our Crozier crew had a private party at Bare Axe Collingwood, to join the popular axe throwing craze. 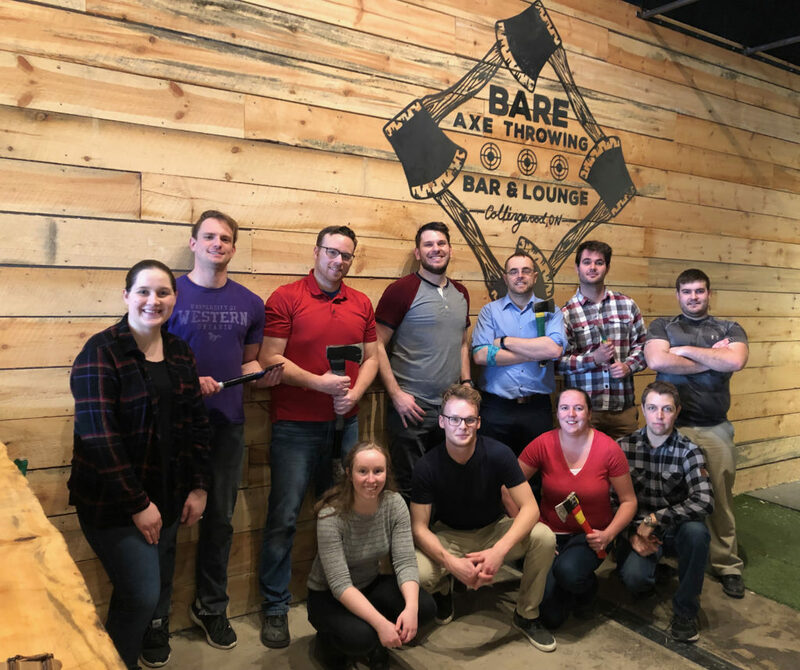 Our team received some throwing guidance, participated in a variety of games & trick shots, and finished the night off with the infamous “big fireman axe”. We had a friendly competition of ‘team Mark Richardson’ vs. ‘team George Cooper’, but were having too much fun to keep score. Thanks to Bare Axe for hosting such a great session! Will our squad now call themselves “axeperts”?